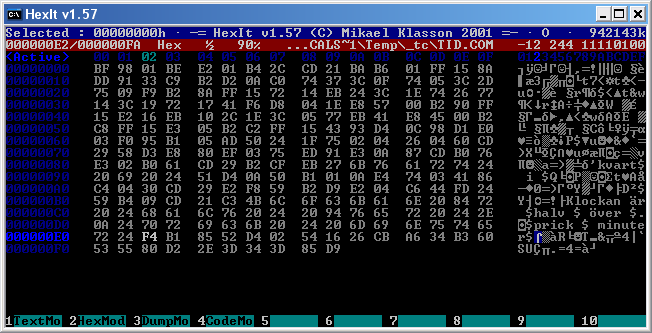 The latest version is HexIt v1.57 for Windows and DOS. HexIt is free but if you want to thank me I'd be happy to accept a small donation or a nice email. Anything you can afford is much appreciated. Using PayPal with the button below is great, and using bitcoin is even better. Thank you!